Winter is coming up and that means more cozy nights inside curled up with a good book or Netflix. 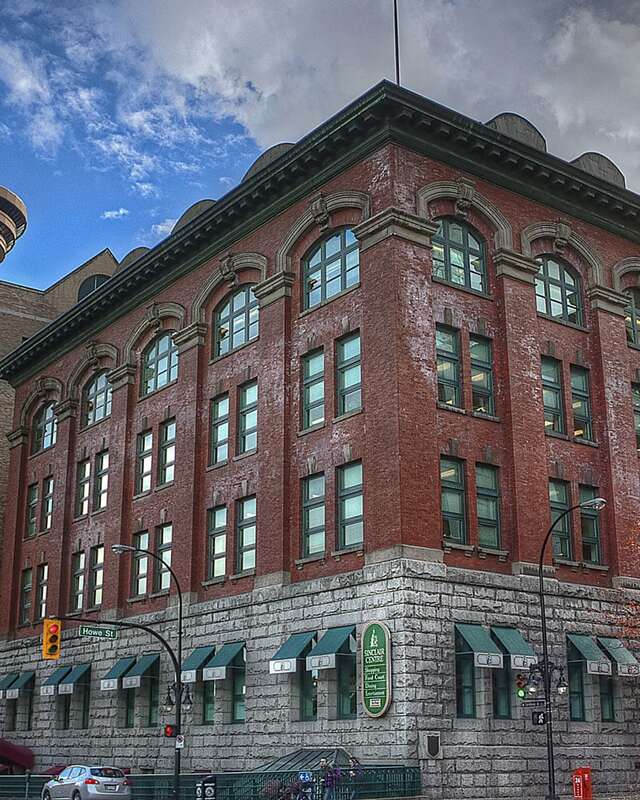 The winter season is the best time for all the cake fans, who like to explore the sweet side of Vancouver. If you’re one of them, keep reading and discover our top picks for an unforgettable dessert experience. If you’re looking for a place with all shades of chocolate, you found it. 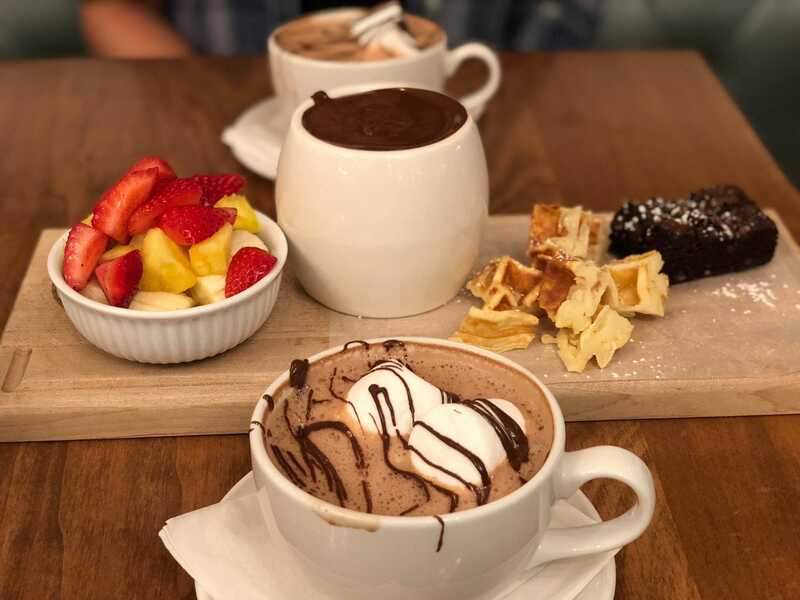 Cacao 70 is one of our favorite places to get a cup of hot chocolate or a sweet snack at the end of a busy day. Let the chocolate smell lure you in and tempt you by a variety of dessert choices. Open 24/7, Breka is busy most of the time and even at 2 am, you might find it difficult to find a spot. The long queue and the display of deliciously looking cakes will make you doubt your choice the closer you get to place your order. Breka is a great spot to socialize with your friends while enjoying a hot drink with a mouthwatering dessert. This dessert cafe is a perfect place to take your other half for a date. The cozy and romantic atmosphere, a variety of cakes, and friendly service will make your visit worth. The best part is that if you don’t feel like eating out, True Confections will deliver right to your door! Get one of our favorites, a slice of banana cream pie, and you will be in dessert heaven! Recognized by Where Magazine for “Best Dessert”, Thierry Cafe offers a contemporary approach to the finest handcrafted chocolates, macarons, and desserts. This cafe introduces a beautiful presentation of French pastries in a welcoming environment in downtown Vancouver. Opened since 1979, this unique cafe brings together the best of the jazz joints of the world. And cheesecake. The secret family recipe dates back years ago with its roots in dinner parties of past decades. Nowadays, the staff at Cheesecake Etc. carry on the traditions and passion that began decades ago; and welcoming guests from all over the world with their original secret recipe cheesecake. Cafe Crepe was born in 1999 when Cafe Crepe founder joined forces with a Parisian crepe chef specialist who helped him open a unique cafe with traditional Parisian crepe recipes. Using local ingredients while offering a French-inspired, international cafe experience, the Cafe Crepe brand is now expanding throughout North America and Asia. Hope you enjoyed our tips on where to get all the delicious desserts in Vancouver! Do you have any other recommendations? Comment below, let us know on our Facebook page or post your pictures on Instagram and se the tag #mydaysinnvan.